Event heart monitor is a mobile monitoring system that will help our physicians diagnose abnormal heart rhythms. The event monitor automatically records your heart information and transmits to the company through which it is ordered from. The technicians with that company then review your heart information and report it to your physician. Our physicians use the reports to help diagnose and treat heart arrhythmias. 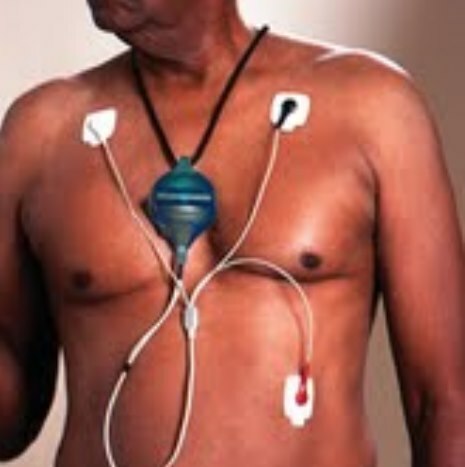 Depending on your specific symptoms the event monitor may be worn from 14-28 days.